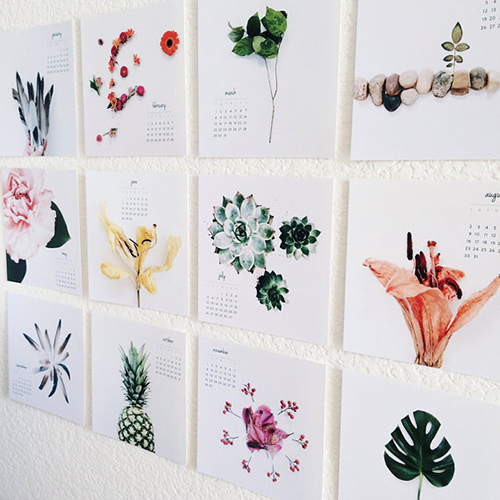 I'm a sucker for a good calendar and Romina has many good ones to choose from- either individual monthly cards or one complete yearly art print. 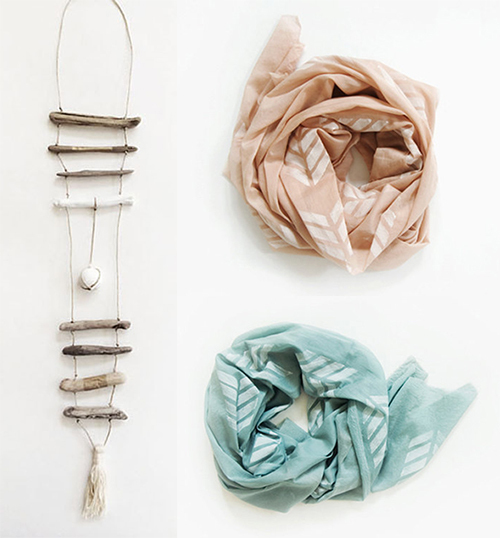 As Romina is multi talented, her shop is multi faceted, including an enchanting driftwood mobile and hand dyed, hand stamped cotton scarves too. She's an artist to watch and admire... Click here to see her shop, Miles of Light, in its entirety. 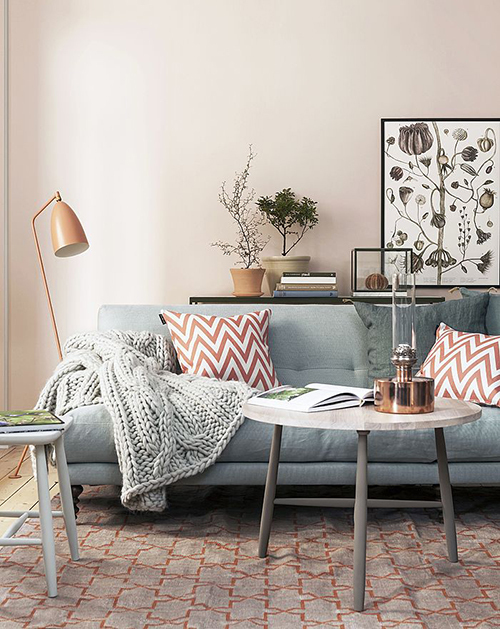 Botanical prints are a great go-to for artwork in your own home, particularly the vintage pieces. I think it's fair to say I haven't come across one I didn't want. The good thing is, they're easy to find. Antique and flea markets, Etsy, local shops and markets. Plus, they're easy to download off the internet. 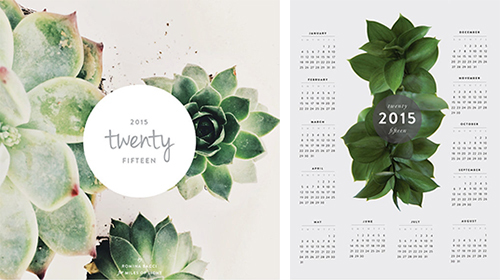 Poppytalk offers six botanical prints you can download and print for free. So there's no excuse not to bring a little nature- and charm, inside. Enjoy your weekend everyone.